And yet, still nothing new to show. At this point, Bioware are becoming like the boy who cried wolf- they’ve teased us about Mass Effect Andromeda, the upcoming fourth entry in their flagship Mass Effect franchise, so many times, and yet failed to show us anything of substance every single time as well, to the extent that I personally find it hard to care about what they have to say about the game any longer. Don’t get me wrong, I am sure I will be very excited for the title leading up to its release- but until they actually show me something of substance that backs up all of their claims, instead of yet another concept trailer, of the kind that they’ve been contenting themselves with showing so far, I can’t say I’ll actually be able to bring myself to care- hard to be excited for something that essentially amounts to an abstraction, you know? Anyway, for those of you who haven’t yet joined me in cynic-ville, Bioware’s Joanna Berry is teasing a brand new mission on Twitter this week for Mass Effect Andromeda, one that is allegedly ‘coming together’ pretty well, and is actually pretty damn fun, too. 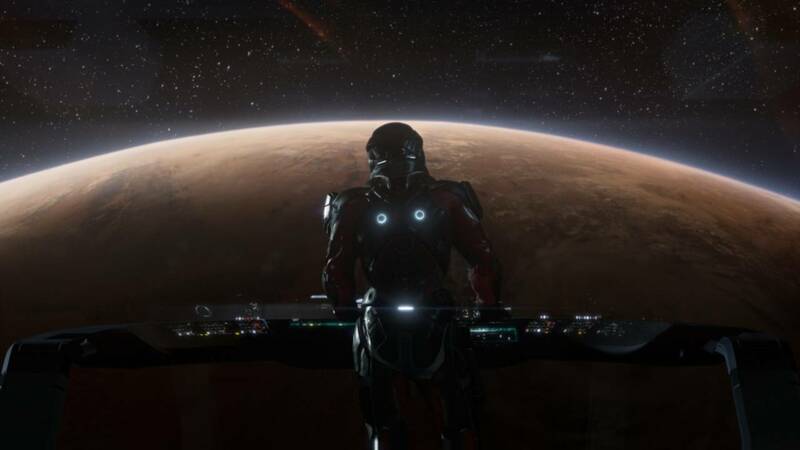 Bioware have in the past teased multiple new kinds of missions for the game that break the mold for the series- so I will hope and assume that the mission that is being talked about in this case is one of those. But again, until I actually see something that backs these claims up, I’ll be indifferent at best. 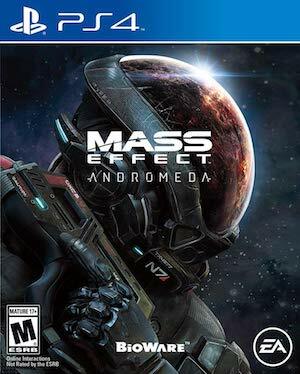 Mass Effect: Andromeda is due out on Xbox One, PlayStation 4, and PC by March 2017- so hopefully Bioware have something meaningful to share on the game with us soon, because time is rapidly running out by now.